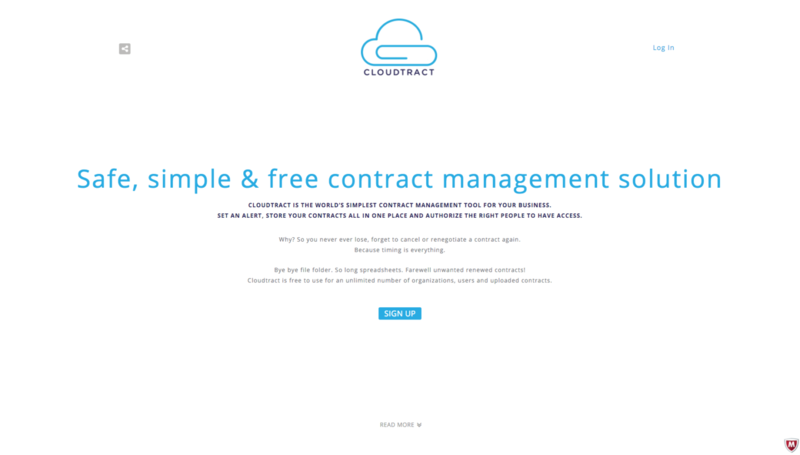 The world's simplest, safest and free Contract Management Software. 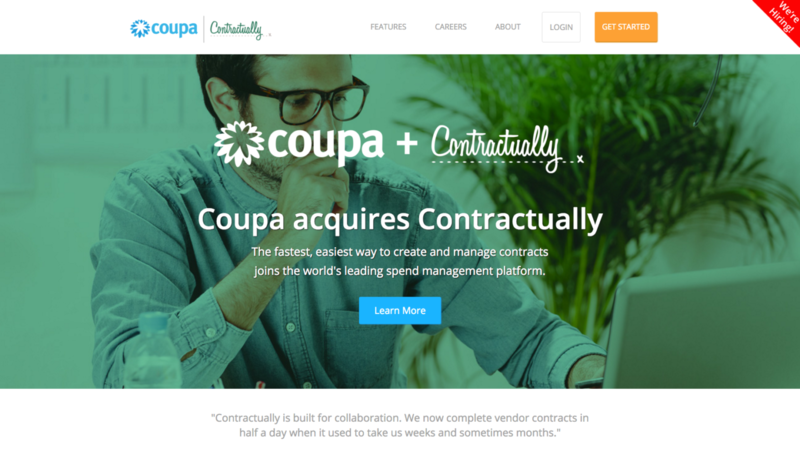 Create an account, set up a contract alert in 1 minute and get on with your business. 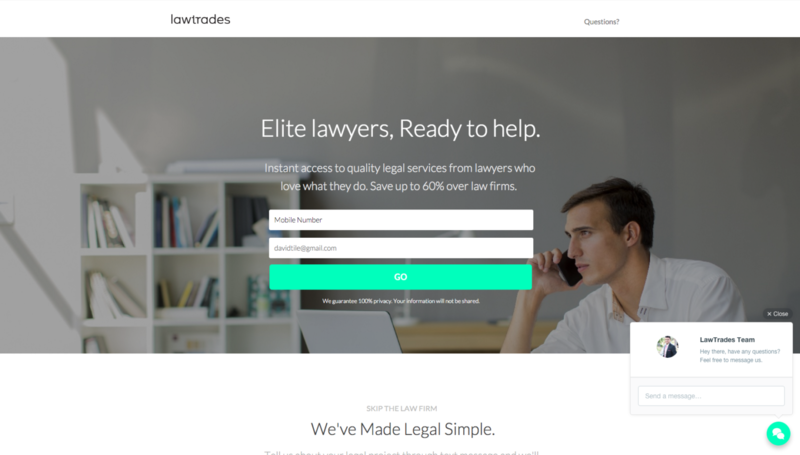 LawTrades connects you with top 5% lawyers from our vetted talent pool. 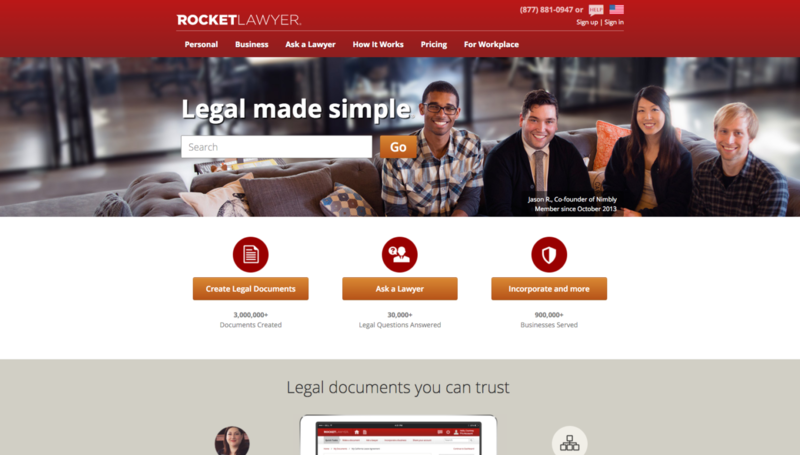 Save up to 60% over law firms. 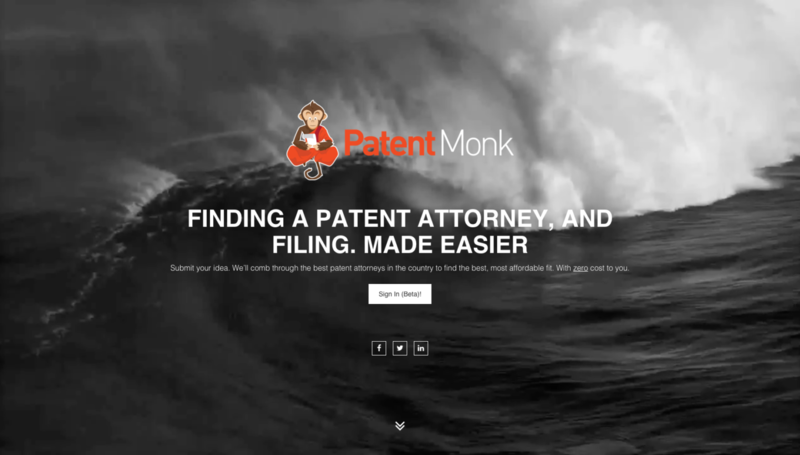 Submit a quick narrative of your idea to Patent Monk. We'll work with you to filter the thousands of patent attorneys across the country to the few best for you. 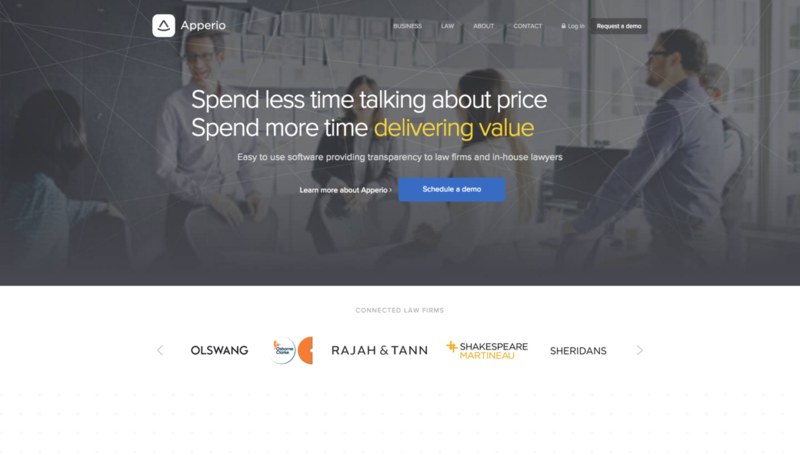 Apperio is the most powerful technology platform enablingvalue-based legal service delivery. 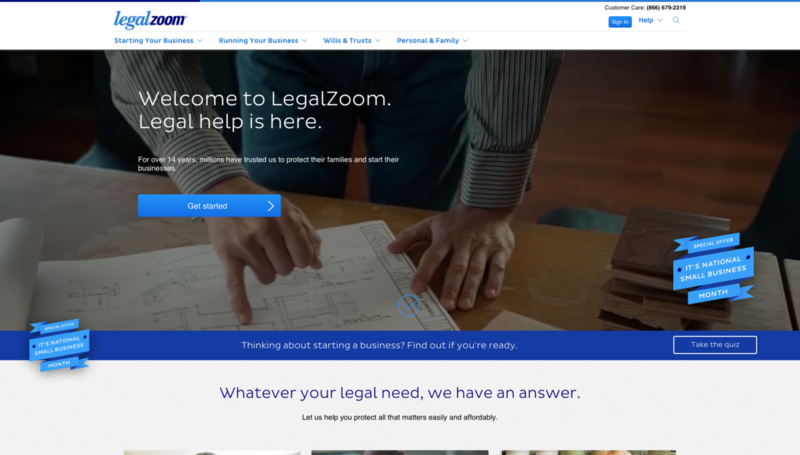 Depending on what you need, there are several legal tools out on the market today that feature varying degrees of functionality. If you’re looking for legal software that deals specifically with taxes there are a number of good options, but if you’re interested in a broader range of options, there is one software package that might fit the bill. Business Plan Pro is the best legal software for your small business develop a plan you that you can pitch to the bank. If you’re looking for a piece of software that will help you get financing for your startup, then Business Plan Pro is the precise legal tool you’re looking for. It provides detailed instructions, and over 500 examples of business plans that will help inspire you when creating your own plan, especially when a basic template isn’t cutting it. It contains industry research to help pitch your idea, and database of well defined key terms to employ when you are devising your business plan. It will help you build graphs and charts to impress investors, give you answers to various legal questions you may have, alongside a built in plan review, and the contact information of over 1200 venture capitalists who may be interested in investing in your idea. So while they’re may be broader legal tools on the market, Business Plan Pro is tailored specifically to the needs of small businesses. If you’re looking for a broad scope legal aid then MyAttorney Home and Business is the best legal software for you. It contains over 1300 different contracts and legal forms and is perfect for smaller businesses to handle simple litigation and small claims issues. A program like MyAttorney can help a small business owner save thousands of dollars handling legal issues themselves. It is also good for individuals who want to protect their loved ones with estate planning tools, wills, or manage life changing events. 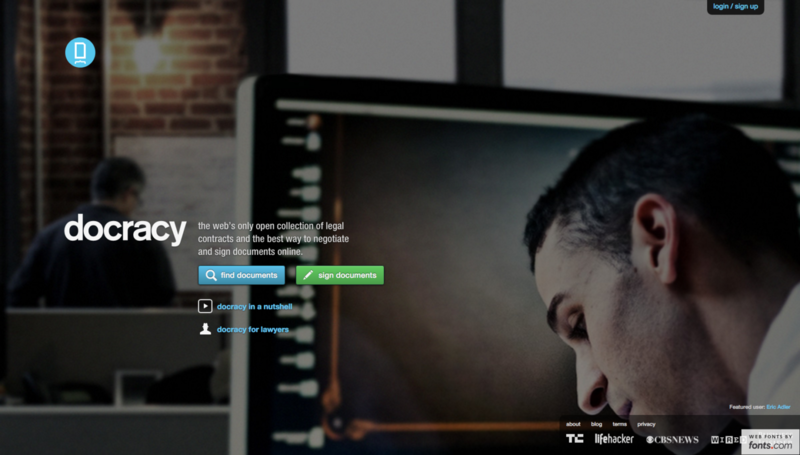 It features an interview wizard that allows users to generate legal forms without the need for outside legal counsel. It also allows users access to live legal counsel online if they need it. MyAttorney is one of the better legal tools for individuals who want to handle some of the simpler legal affairs themselves. One of the drawbacks of this legal software is that it’s only available for Windows and was designed for older systems like XP and Vista, so users may have to run it in compatibility mode. Home and Business Attorney is one of the most popular legal tools available and a very feature rich piece of software that will pay for itself in time. It contains a wide variety of legal forms and documents and gives advice to users dealing with divorce, estate planning, landlord leases and agreements, and much more. Again, this an older piece of software, but updates are constantly being performed, and it is available for both Mac and Windows, but as far as legal tools go, this is more than adequate for many small businesses.